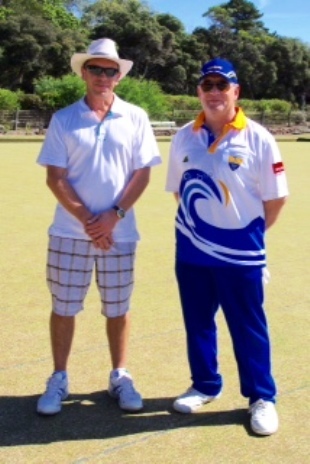 The final of the Club President's Handicap Singles was played last Sunday, between Gary Wakefield and Peter Forbes. Peter, the reigning champion for the last 3 years, came through the rounds with consistent bowling and some close fought, nail biting finishes. However it was Gary who proved to have the edge on the day, getting to an early lead and continuing to the end of the game.